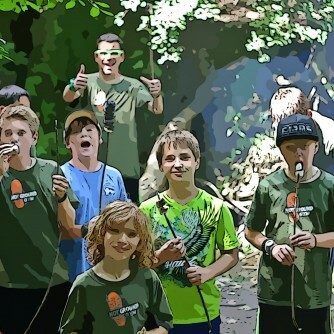 A Summer Camp To Get Them Moving! 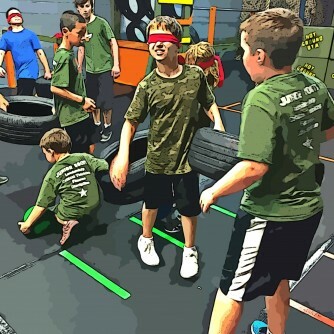 Hot Ground Gym™ Leadership Summer Camp offers a blend of learning and growth, adventure, and fun kids activities. They’ll grow under the guidance of dynamic instructors with military experience and surrounded by a supportive group of friends. Kids will find their own voice as a responsible and accountable leader. At the end of every day, kids will head home as physically and mentally stronger individuals. 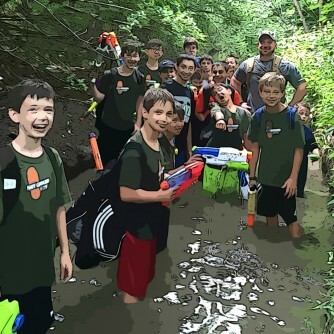 We invite you to discover why our kid’s summer camp program is a leader in the Chicagoland area. The most innovative, exciting and fun fitness program you will ever take! Our "Drill Sergeants" will brief you on the Mission of the Day, once you have been briefed the training begins. This is a Military style fitness training workout without the military. 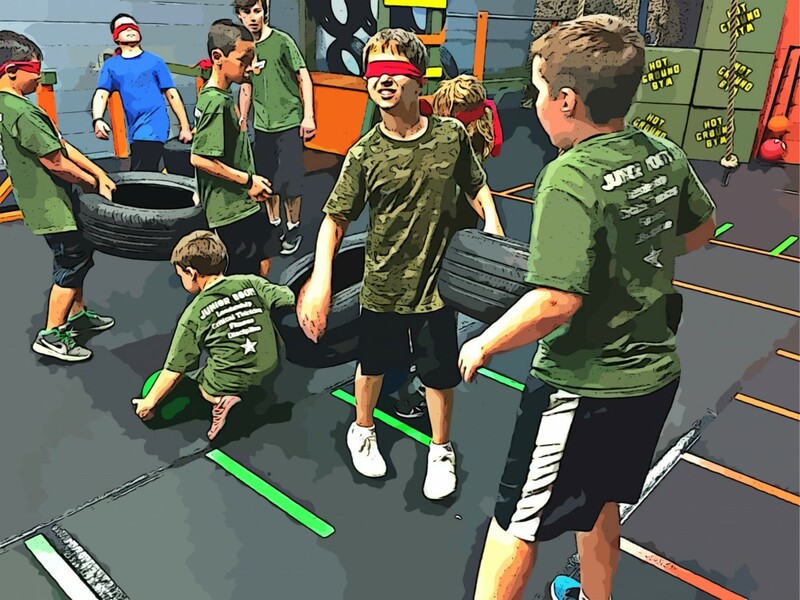 Our indoor obstacle course is integrated into our high-intensity workouts. The workout may include boxing elements, weights, running, rowing and more. Every day we have a new mission. Every day we craft ourselves physical and mentally. It's not a regular camp, it's a leadership Summer Camp. 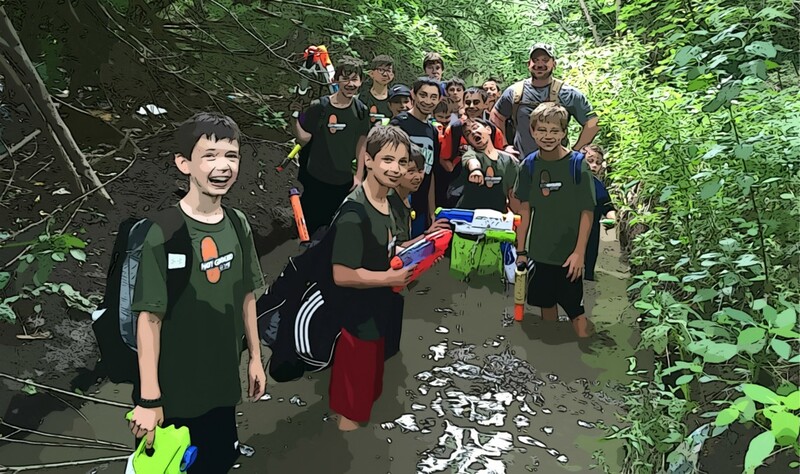 Our Leadership Camp activities help today's generation reconnect with the outdoors and become more responsible, self-confident and self-reliant. It is a blend of growth with adventure and fun. 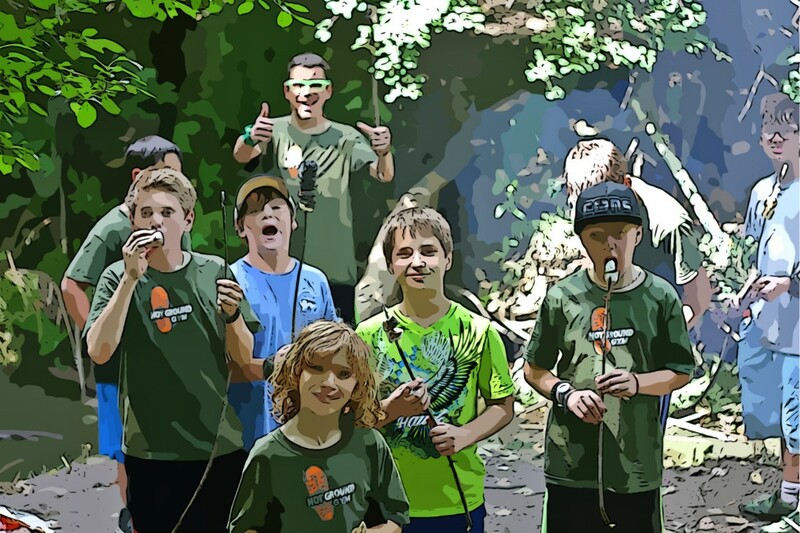 Junior Boots is more than just an after-school activity. Hot Ground Gym has designed Junior Boots to be a comprehensive fitness and education program that implements five pilars. Fitness, Leadership, Critical thinking, Teamwork, and Discipline.